Walking correctly helps minimize the strain and pressure on knees, heels and the lower back. 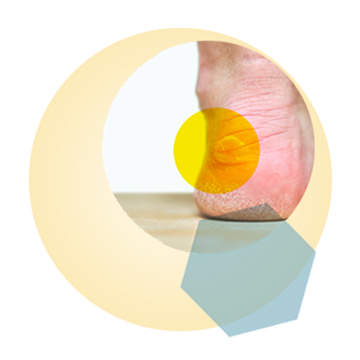 Each step is made up of different movements: the heel touches the ground first, then the foot is lowered down, the heel lifts up, the toes push against the ground and lift the body up. After the heel touches the ground the foot rotates inwards – this movement is called pronation and if you over-pronate this can gradually lead to the flattening of the foot andmisalignment of joints. To correct over-pronation and successfully distribute the pressure and strain, use orthotics and inserts, or special biomechanically designed shoes.